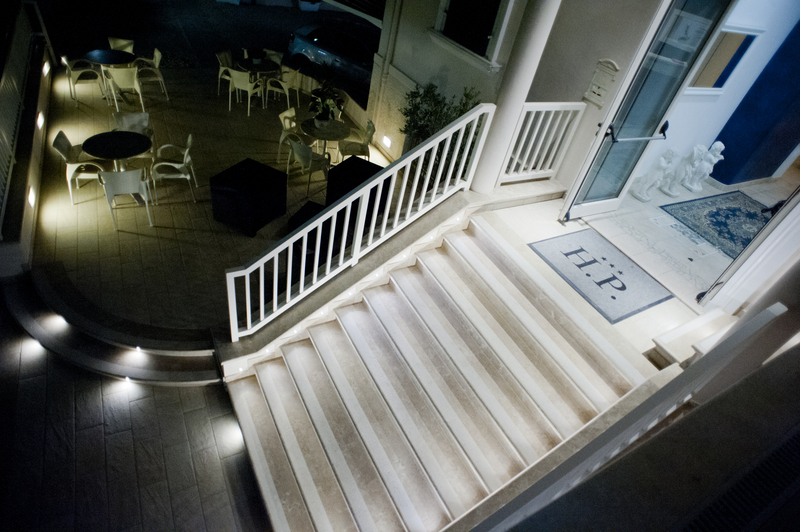 The Hotel Panama is a three stars hotel situated in a comfortable position, directly on the sea and a few steps from the centre. 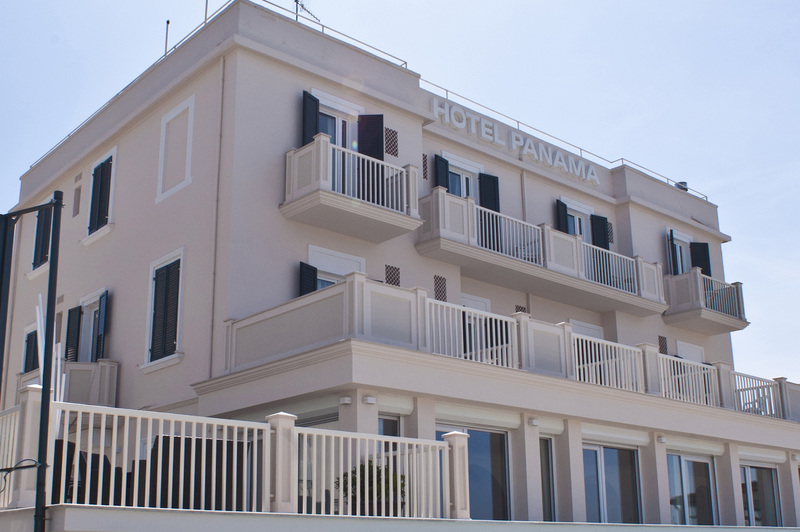 The Hotel Panama is a three stars hotel situated in a comfortable position, directly on the sea. 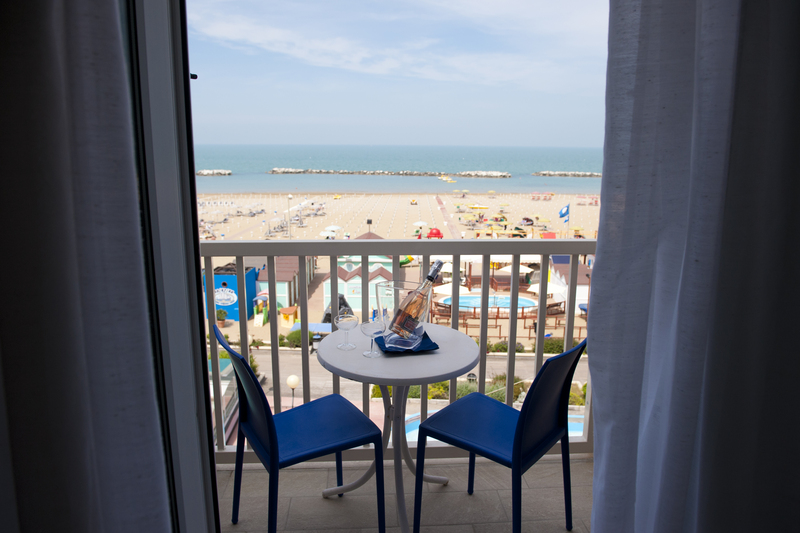 Rooms with balcony offer a wonderfull sea view from Rimini to Gabicce Mare. Colazione internazionale al mattino, menù di carne o pesce ad ogni pasto con buffet di verdure. he hotel Panama is linked with Beach Zone 84. They will welcome you with our typical happenes and also swimming pool with hydromassages, gym, fun for children and adults. La sala da pranzo è climatizzata così come le camere che dispongono anche di servizi privati, TV e cassette di sicurezza. 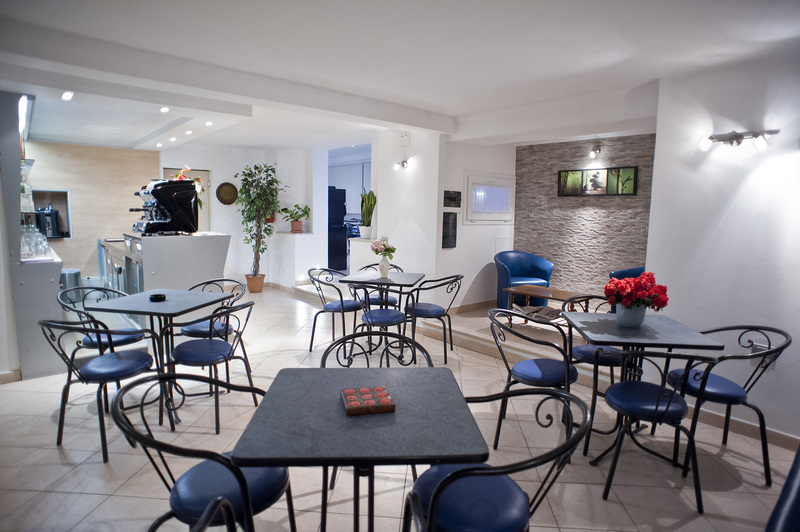 L'hotel dispone di giardino attrezzato per i momenti di relax. 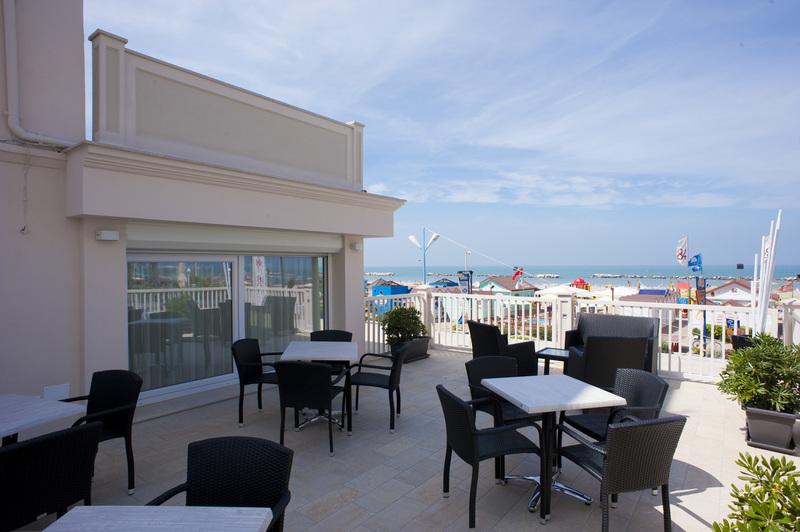 The hotel rooms are comfortables and all equipped with air conditioning Rooms with balcony offer a wonderfull sea view from Rimini to Gabicce Mare. 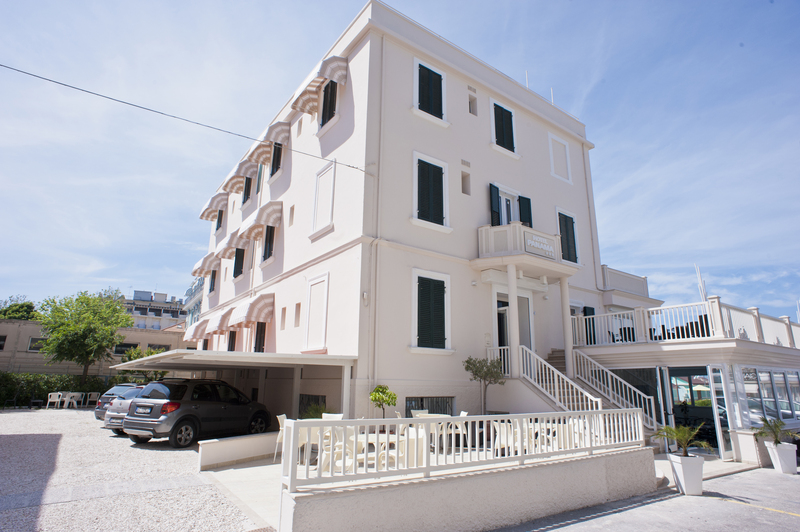 The Hotel Panama is a three stars hotel situated in a comfortable position, directly on the sea and a few steps from the centre, Carducci street, the Aquarium Le Navi and the new harbour. 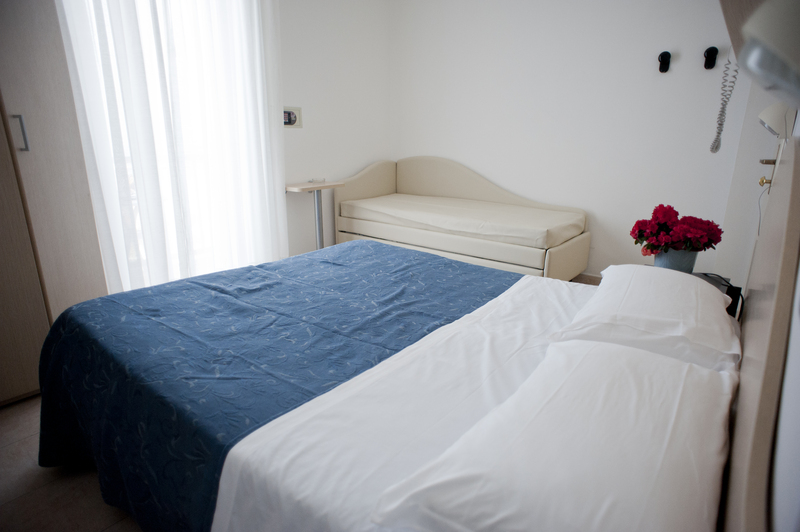 The hotel is the ideal location for families and young couples. The hotel is open from May till September. three star hotel cattolicaThe owner, the family Bertuccioli, has run the hotel for 30 years and it offers a confortable atmosphare also thanks to the typical dishes of our tradition. 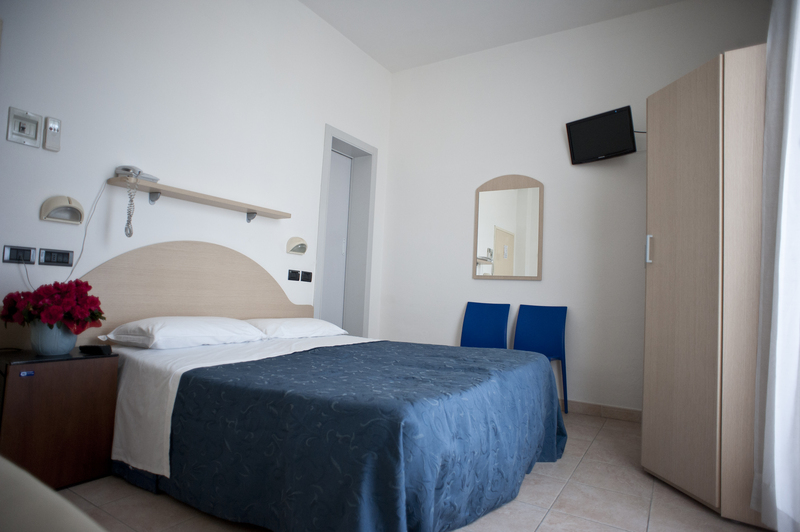 The hotel rooms are comfortables and all equipped with air conditioning Rooms with balcony offer a wonderfull sea view from Rimini to Gabicce Mare. The hotel Panama is linked with Beach Zone 84, run by family Maltoni. 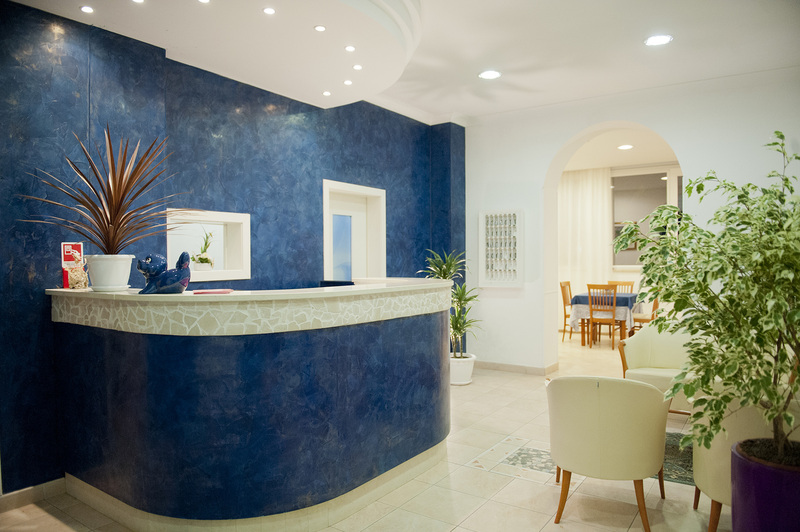 They will welcome you with our typical happenes and also swimming pool with hydromassages, gym, fun for children and adults. I Last Minute non sono momentaneamente disponibili!